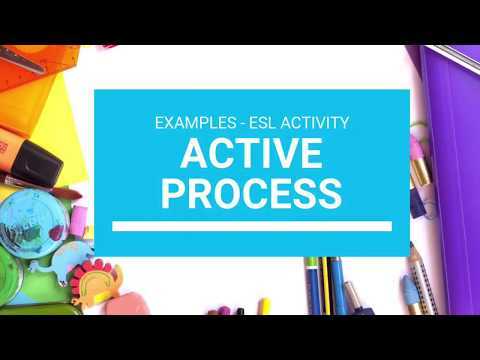 Teaching non-English speaking students the basic AND advanced fundamentals of English. The seven parts of speech taught are nouns, pronouns, verbs, adjectives, adverbs, prepositions, conjunctions, and interjections. ESL Teacher Offering extensive knowledge of English Language and ability to interact with professionals and children of diverse backgrounds. TESOL International Association’s mission is to advance professional expertise in English language teaching and learning for speakers of other languages worldwide. 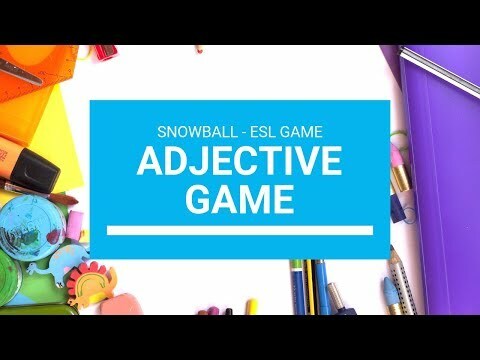 Adjectives - ESL Snowball Game Grades 4 through 12 My favorite game! Inspiring young minds through teaching English as a Secondary Language in Beijing China K-12 in 2017 Important All rights reserved. Teaching on location in the Philippines. Mr. Songer has been a professional acquaintance since 1990 and he has consistently demonstrated excellent management and teaching skills in our shared profession of Real Estate Sales. His communication skills and motivational attitude insures his success with his students. His Integrity and persistence rate him high on the scale of employment. Tom is a great instructor. He is helping me sort though challenges I have with grammar, writing and proofreading. I recommend Tom as a teacher to anyone who is looking for flexibility in their schedule and an opportunity to have fun learning. Tom is a great teacher and communicator. He is responsible and instructive. He also had experience teaching Asian students who have certain specific pronunciation problems. I had five trial classes with Tom but will certainly continue his classes for a long term. Thanks to Tom, I passed my exams. Grammar was a big problem. Tom gave me tips and suggestions on using nouns, pronouns, and prepositions within a sentence. Meanwhile the lessons improved my confidence and ability in speaking. Tom is a great instructor! Not only he always comes prepared with an interesting and knowledgeable lessons plan, but he also has the ability to make the learning fun! He is flexible and he easily adapts to my learning style, which I appreciate. Tom is a natural born teacher, and I highly recommend him! Tom is a great teacher and communicator. He gives you support but makes you do the hard work that is the basis for real learning. I have been working with Tom for about 1 year and has helped bring clarity and organization to my work. Intellectual with great communication skills - Thank you so much for sharing your knowledge. Tom is an excellent English teacher. He catches the student's attention and works with the student. 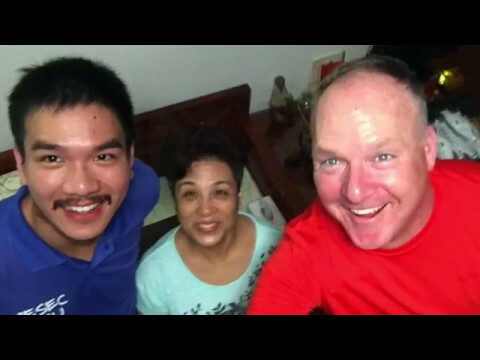 I highly recommend Tom to everyone who is interested in learning English - at all levels. Tom is a great English teacher, with his help I'm developing my daily communication a lot, and it's enjoyable to learn with him. Tom is awesome! My kids are Native English speaking Kids. So he is focusing on their vocabulary development and writing skills. He is a well focused and high profile teacher which is what we wanted. Tom is a very good English teacher. I have problems understanding English literature very often because I am not a native speaker and Tom helped me with patience understanding English literature from context, background of the author and writing habits. Through his instructions I can finally appreciate the beauty of English literature like I appreciate the literature works in my mother tongue. From Shakespeare to Mark Twain I travelled through ages and time when I read, think about and ponder upon their masterpieces. Most importantly I am able to understand them, and it feels amazing. Thank you, Tom!